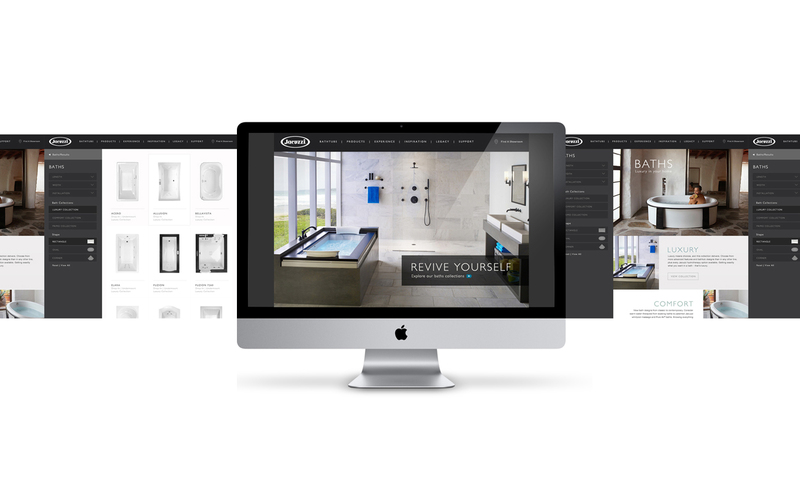 AE Creative specializes in user interface design, branding and prototyping concepts to maximize engagement. 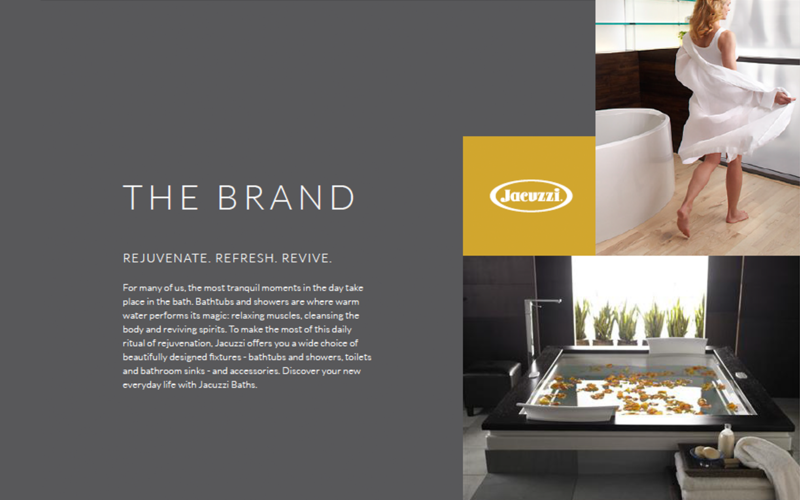 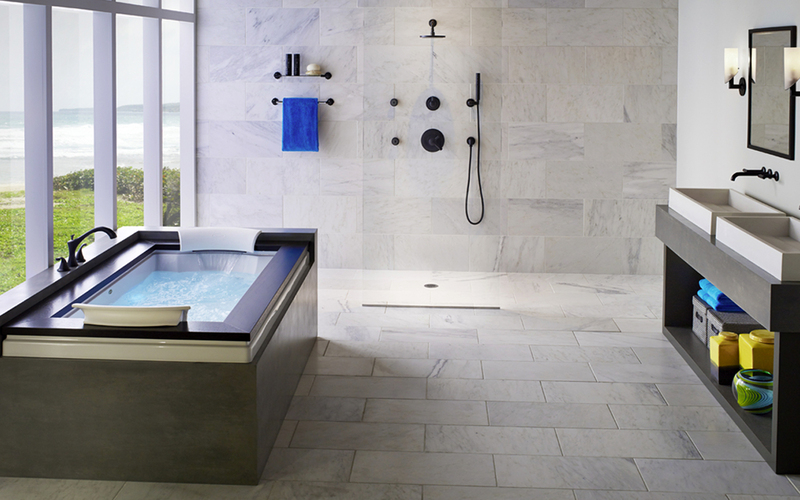 In this design project for Jacuzzi Baths, AE produced website designs with a focus on allowing site visitors to efficiently navigate, filter and customize the products offerings of Jacuzzi Baths. 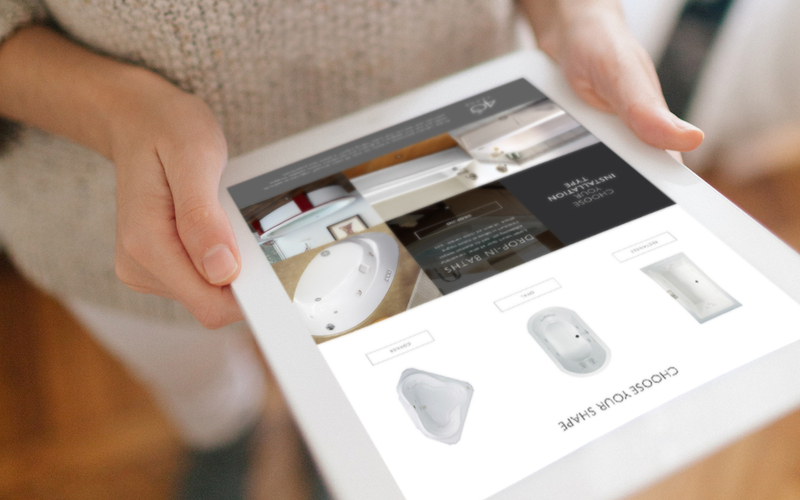 The final deliverables met the clients requirements of modernizing the brand, simplifying product discovery and elevating the consumer shopping experience. 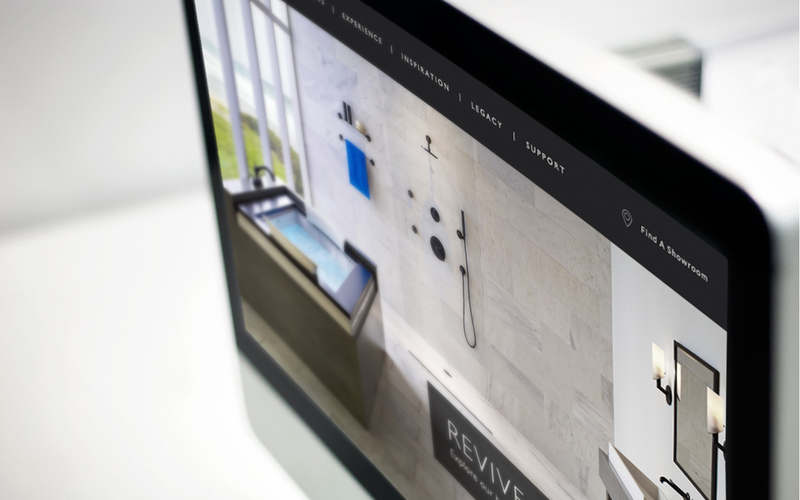 AE Creative, Inc. is a San Diego digital & branding agency servicing clients for over 10 years.